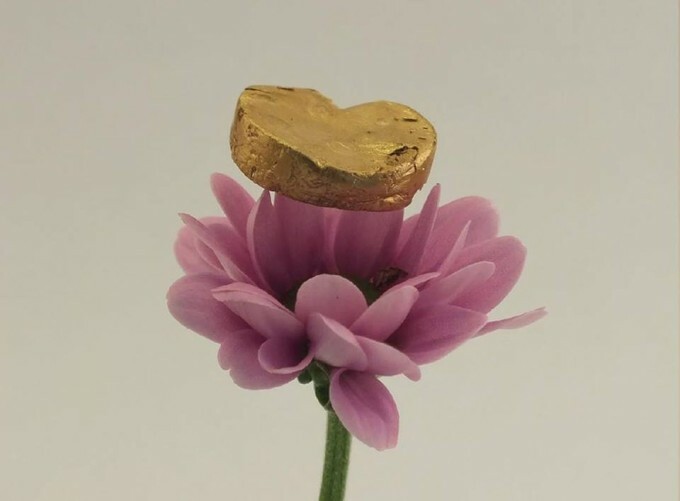 Researchers at ETH Zürich have created a new type of foam made of gold. It is the lightest form ever produced of the precious metal: a thousand times lighter than its conventional form and yet it is nearly impossible to tell the difference with the naked eye. There are many possible applications.